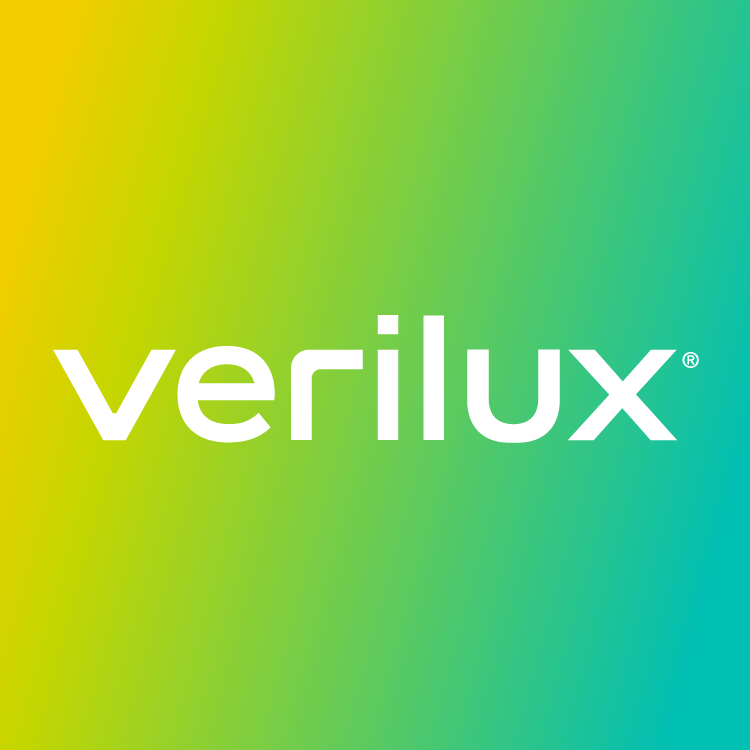 Verilux® warrants our products to be free from defects in material and workmanship for a period of one year from the date of the original retail purchase from Verilux® or an authorized Verilux® retailer. This warranty excludes bulbs or parts, or some items purchased from our Outlet. All Verilux® bulbs and parts have a 30-day satisfaction guarantee. Some Outlet items may have a 30-day warranty only. Contact Us if you have questions about a specific product. Proof of purchase is required for all warranty claims. The warranty does not include any postage, freight, handling, insurance, or delivery fees. The warranty does not cover damage, defect or failure caused by or resulting from accident, external destruction, alteration, modification, abuse, misuse, or misapplication of our products. Additionally, the warranty does not cover damage to the product resulting from return shipping or handling, the use of shipping insurance is recommended. • The serial number has been removed or modified. • Your product has been subjected to misuse or damage. • Your product has been modified in any way. • Your receipt or proof-of-purchase is from a non-authorized dealer or internet auction site including eBay, uBid, or other non-authorized resellers. • You are not the original purchaser of the product from an authorized retailer, dealer or reseller or did not receive it as a gift from the original purchaser of the product from an authorized retailer, dealer or reseller. Beware of purchasing Verilux products from unauthorized resellers. Please protect yourself by purchasing directly from Verilux® or from authorized Verilux® resellers only. At Verilux®, we offer an outstanding risk-free guarantee and stand behind the products we sell with an excellent warranty and service. However, purchasing Verilux® products from an unauthorized reseller may exclude you from these valuable options. It is important to note that not all products represented for sale online are from authorized resellers. In fact, certain unauthorized resellers misrepresent products as new or in working order when they are not . Some may not even be genuine Verilux® manufactured goods. As such, Verilux® is unable to warranty or otherwise support these items.